The Colombian rising artist MTZ aka Manuel Turizo is trending all over YouTube with over 1.8B+ views on YouTube. He was recently nominated as New Artist at the Latin American Music Awards along with Bad Bunny, Raymix and Sebastian Yatra. Yes, for those wondering – that’s his brother Julian Turizo with him during his videos and performances. Blood and ink keep these two together. 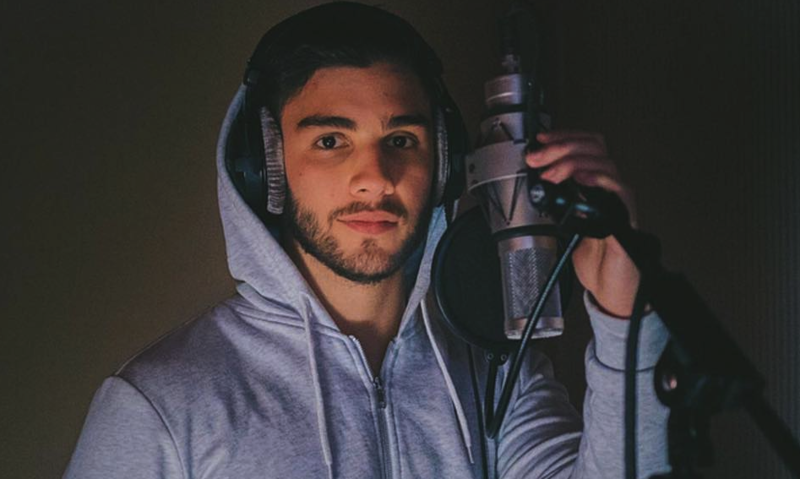 See them on tour with the other Colombian – Sebastian Yatra real soon! Click here for your local show and tickets. Previous articleAre We Really Loving Pablo or Hating Escobar?